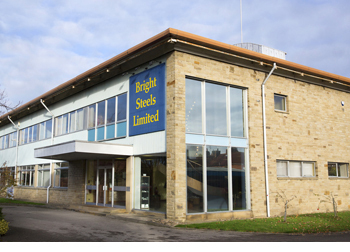 In the year 1919, Mr Cris Chouler was employed by a firm of bright steel bar producers in the West Riding of Yorkshire, England, but was very keen to establish his own business. He looked around the local area for suitable premises from which to operate. After an extensive search, he found nothing suitable in the immediate area and his travels therefore took him further afield, by chance locating a building in Malton, North Yorkshire, which suited his purpose. From the beginning we have been a family business and to this day we continue that policy, not only in the ownership of the company but also with mothers, fathers, sons and daughters employed in both works and administration. 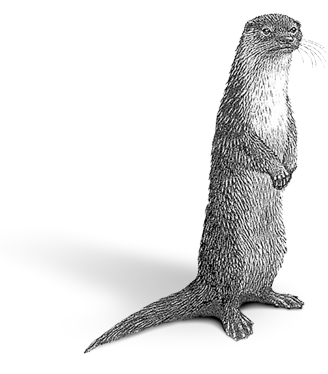 We greatly treasure our independence and some years ago developed as our logo the otter trademark – the otter is an independent species and we are proud to preserve our status as an independent privately owned company. The pose of our otter is typical of our attitude, in that it is upright, looking the world squarely in the face, yet inquisitive, and being forever alert to new challenges, opportunities and dangers. We employ approximately 75 people including our own skilled tradesman, engineers, electricians, joiners and tool room staff. As far as possible we are a self-contained unit of professional people. On the personnel side, we have an independent Works Committee, Social and Welfare Committee, Health and Safety Committee and Energy Committee and keep abreast of modern trends in wages, pensions, holiday arrangements and sickness benefits. 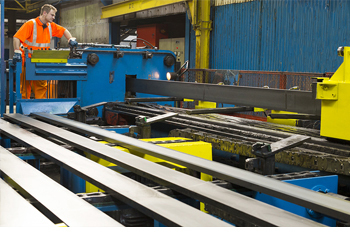 We have sawing facilities providing us with the opportunity of supplying close tolerance cut pieces. 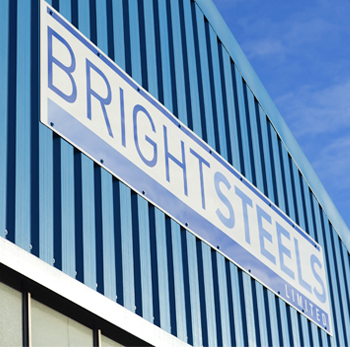 Dedicated warehouse facilities allow for the storage of finished stock which is available for immediate despatch in addition to the stockholding of specific customer scheduled requirements. The Board of Directors, still under the leadership of the founder’s grandson, are totally committed to be at the forefront of our product range and continue to provide a high quality of both product and service to all our Customers throughout the world.